HAPPY, GRATEFUL, INSPIRED, SO MANY EMOTIONS! 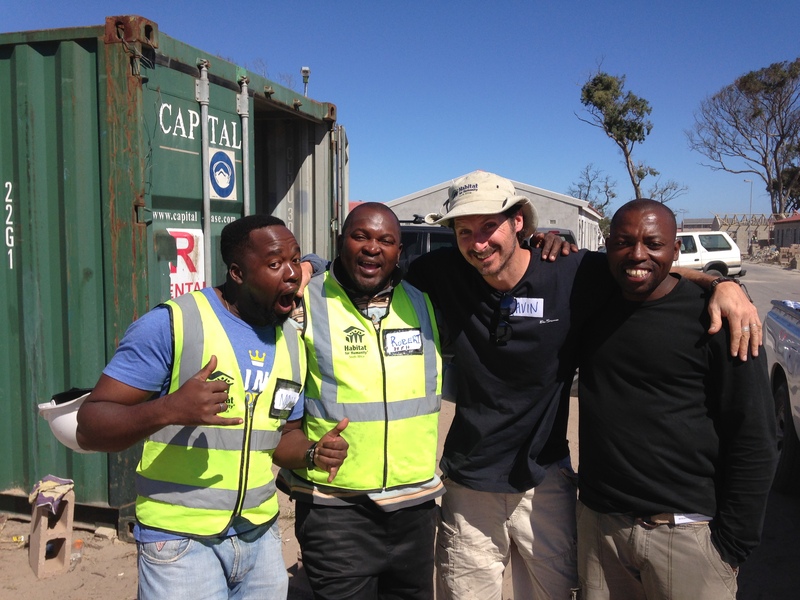 One of the most rewarding aspects of the build was to work alongside the home partners. 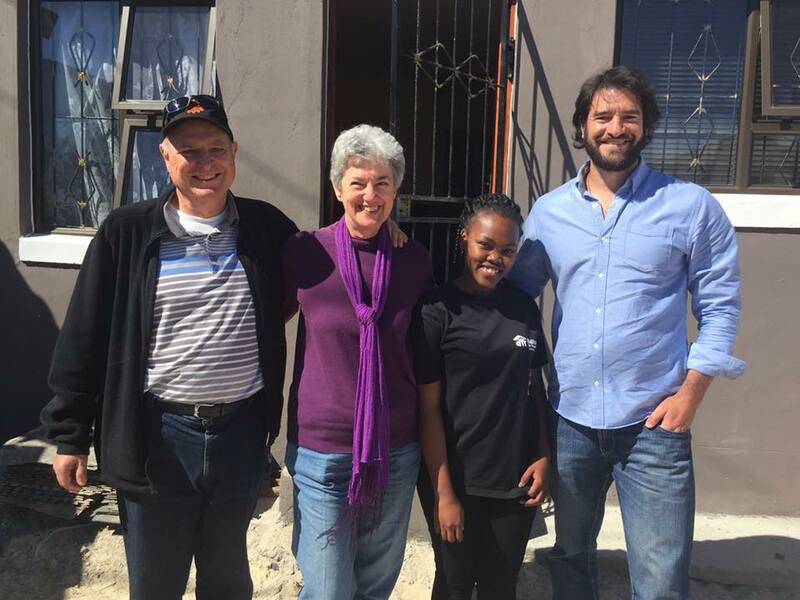 The excitement they felt putting together the bricks of their future home was infectious and I am so grateful to have been a part of that. I look forward to the day I can return to visit the new friends I have made. 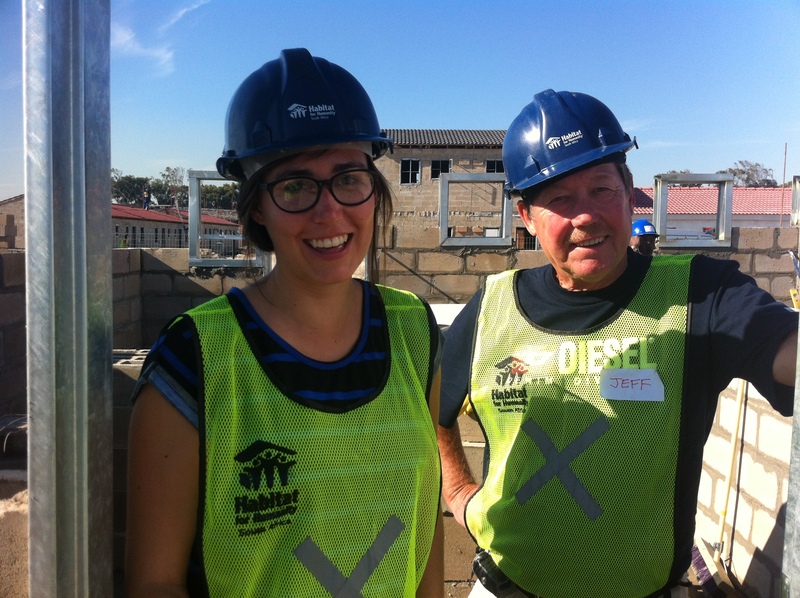 When I think about Habitat, it's more than just building homes. It’s building relationships. Not just with the home partners, but also with one another too. It’s about building bridges across our country and cultures. 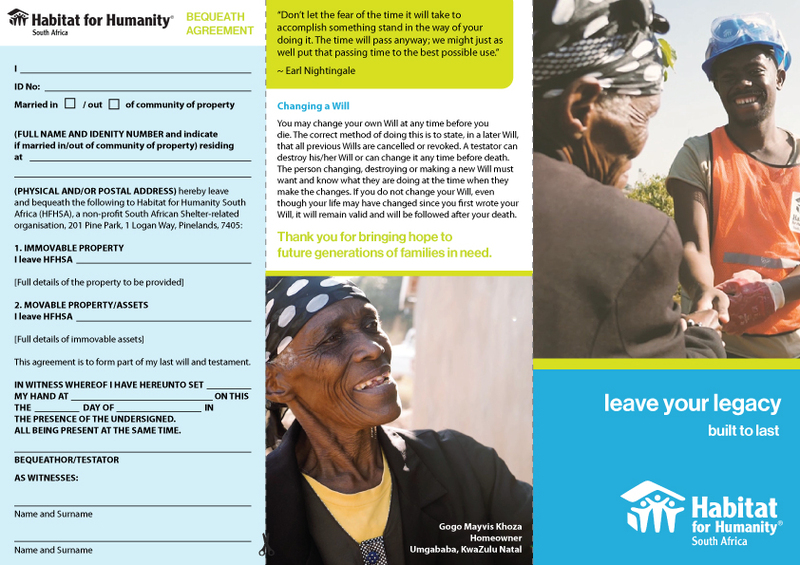 If you have the chance, join the build for Habitat for Humanity this year. The work is sometimes hard and almost always messy but it is an experience that is so richly rewarding, you will never forget it. This is a spacer – do not edit/delete! 1. Why does Habitat have team build events? To bring together people from all walks of life. By working alongside our communities, active citizens have real conversations with each other and build authentic relationships. 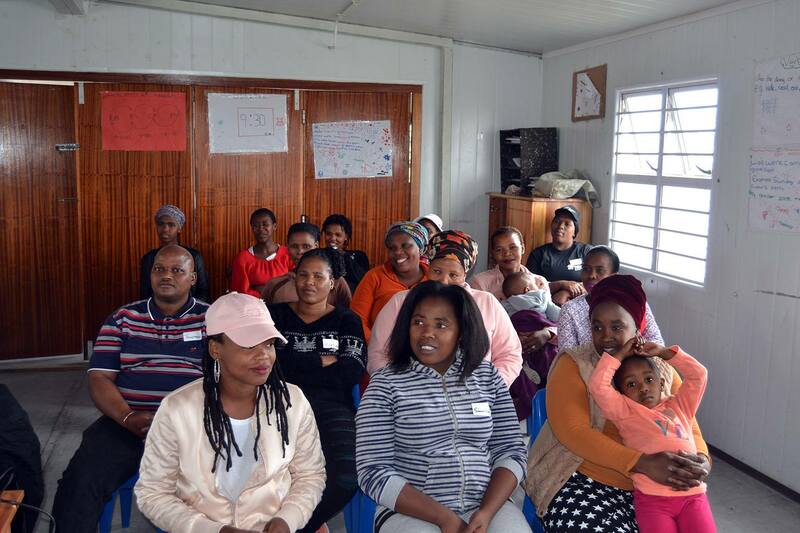 We want our participants to change South Africa through their hearts, hands and voices, whilst simultaneously developing an understanding and awareness of the issues around poverty and unemployment. 2. Why must I pay money to participate in a build event? 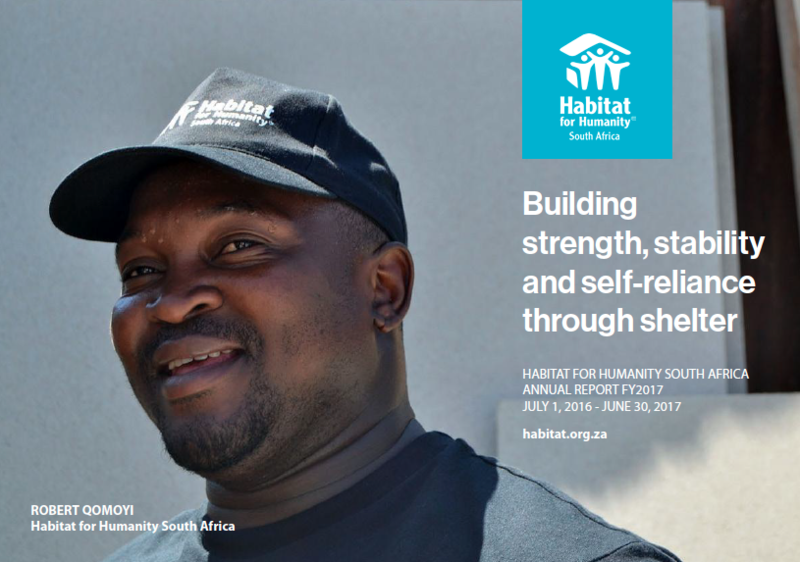 This money funds Habitat’s Social Facilitation Programme. 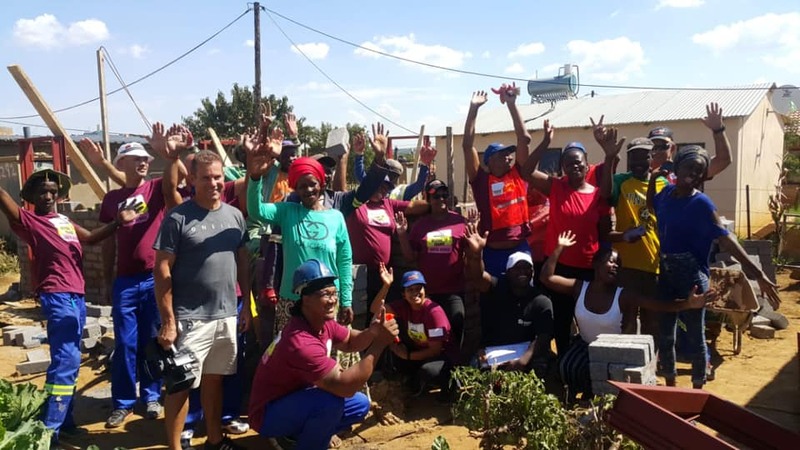 This programme empowers homeowners with the knowledge and the skills they need to make informed decisions about their own development project, as well as to understand and value their home as an asset and the responsibilities associated with that investment. It’s part of how we make our work sustainable. 3. I have never built before – can I still volunteer my time? Of course! 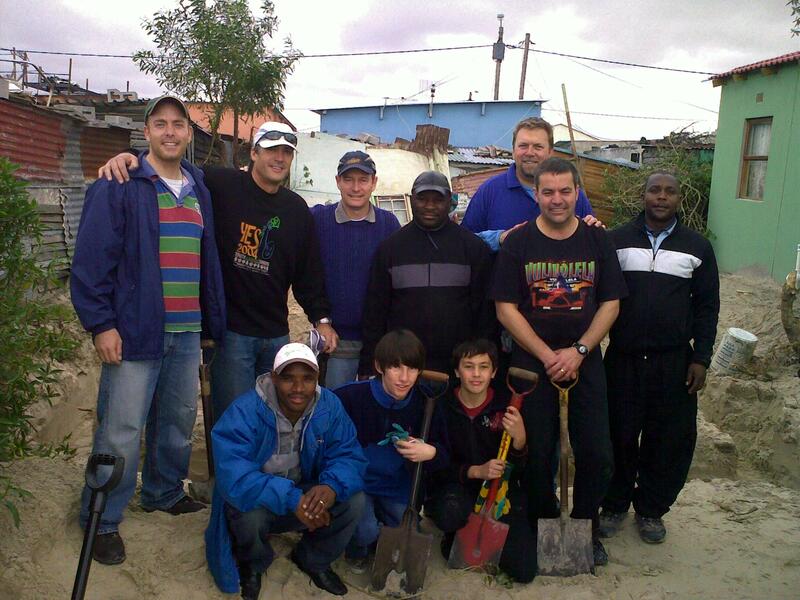 Non-construction related tasks are available and depend on the needs of the community. For example, you could volunteer and help by setting up food gardens. 4. What will I be doing on the build site? 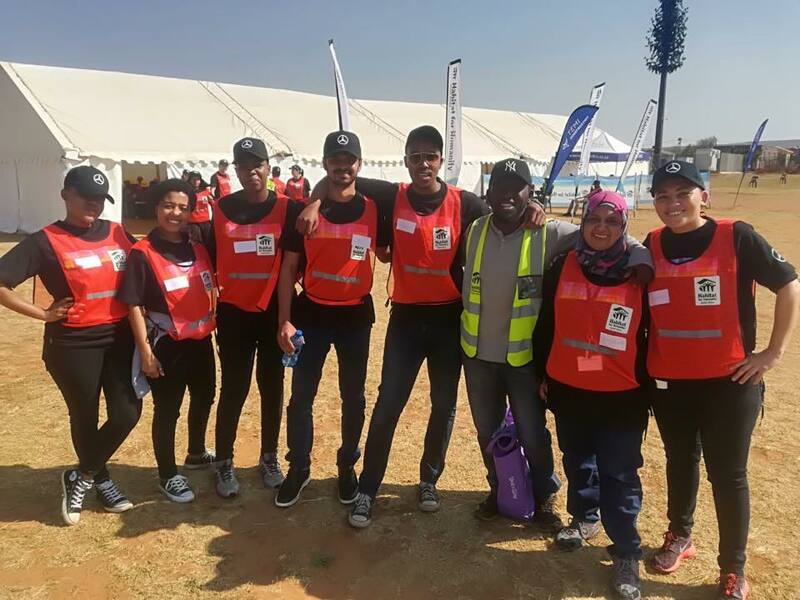 Your work may include mixing cement, moving blocks, clearing and cleaning the site, bagging and mapping the walls, , laying blocks, listening to instructions or keeping your fellow team members hydrated with a regular supply of water. Simply put, a good attitude, willingness to serve the community, an open mind and honest feedback if you have any concerns. - Find Out Ways To Get Involved. Be the change you want to see in your community. Sign up below with your email address today!